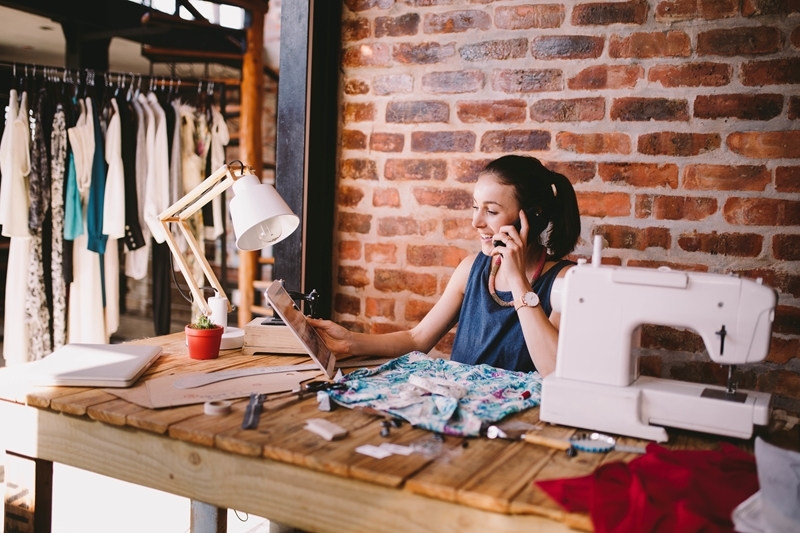 What can digitisation bring to your small business? Growing a company is a challenging endeavour. It seems every organisation has more resources and capabilities than yours in the early going. Hurdling that barrier is perhaps even more important in a country like Australia, where 97 per cent of all businesses have between one and 199 employees, according to the Australian Bureau of Statistics. In the highly competitive professional climate of today's modern business world, nearly 60 per cent fail within the first three years. The key to competing with well established organisations lies within digitisation. While the initial up-front cost alarms some owners, the long-term benefits truly sway the cost-benefit analysis. The key to competing with large organisations is digitisation. At this point in the stage, the minority of companies are either all aboard the digital train, or are stuck in the past with isolated business processes, the Harvard Business Review reported. In the middle lies the vast majority that have adopted some form of technology, whether it be cloud capability or a solution like structured stock software. There are two target audiences that businesses account for when digitising: Customers and employees. Both are mutually beneficial, in that improving internal processes will likely bring benefits that extend to the front-end of the company - consumer interaction. Digital upgrades in the form of business management software, cloud integration or other popular solutions allow Australian companies to compete on a global scale. With so many multi-national corporations moving into new market territories quickly, like Amazon or Uber, this type of innovation is essentially required to stay afloat. It also gives small businesses the best chance to expand their own operations. Small businesses across Australia must digitise to keep up nationally and globally. What type of technology can help? 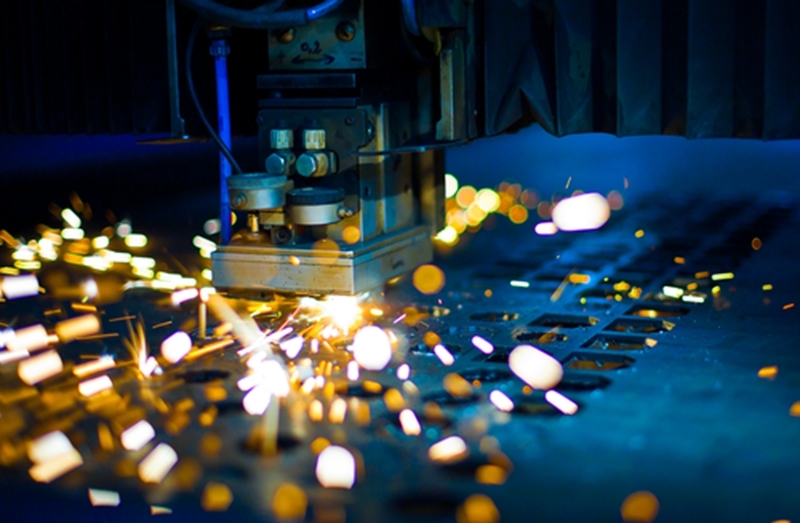 Manufacturing in particular is an industry experiencing great month-to-month net gain recently, as the economic health of the sector has trended positive for the last 10 months, according to AI Group. This is, in part, due to a variety of technologies becoming viable solutions to increasing productivity and reducing man-made errors. Automation is at the top of the list, and companies like Amazon are taking a step further by using robots to deliver packages and maintain inventory management. Of course, this isn't possible without a robust enterprise management platform. Bar code scanning has become essential in food manufacturing. Bar code scanning through the use of SKUs has become all but essential in many organisations. Similarly, a number of food manufacturing companies are investing in research and development to improve quality control through innovative, proprietary devices, FoodBev Media reported. For small businesses, one of the safest and best steps that can be taken is to improve internal processes. Accounting, structured stock control and managing contractor claims are all part of day-to-day operations, but they can be time intensive. Moving to business management software gives company owners the ability to streamline these actions and cut back on redundant staff, while actually improving productivity and the business' reputation. There are a number of advantages that can be gained, though perhaps the most important is a more connected organisation, from top to bottom. Many small businesses focus on bringing in solutions that will aid specific pain points, such as a customer relationship management application for the sales team, but that does more harm than good. The digital revolution is moving towards a more interconnected company - the Internet of Things (IoT) is especially gaining popularity in food manufacturing. But that type of connectivity can't be found if the technological upgrades being made unintentionally silo certain areas of operation. Manufacturing is experiencing a digital revolution, but the most valuable upgrades lie in business management software. Increased agility to respond to big issues or market needs. Improved flexibility in accommodating rush orders or specific client demands. Reduced expenses through streamlining the transfer of information, which improves productivity and cuts down errors. Better analysis of past performance, and ability to gather actionable insights for targeted moves. When researching what type of technological upgrade can have the biggest impact while mitigating the most risk, stick on the safer side of future trends by integrating a solution that allows your company to add on modules as they're needed. While the business' first need may be just to streamline bookkeeping, it would be difficult to gain a return on investment if you incorporated a separate 'jobs and timesheeting ' application. Australia currently has a strong economy, thanks to the success of its many small businesses. But that could change as more multi-national organisations continue to explore new markets, unless the country as a whole can digitise quickly to keep pace. Contact an Advanced Business Manager representative today for more information.